French newspaper L'Equipe are notoriously harsh with their player ratings. They have only ever given out ten perfect scores, with Lionel Messi picking up two of them for his masterclasses against Bayer Leverkusen in 2012 and Arsenal in 2010. 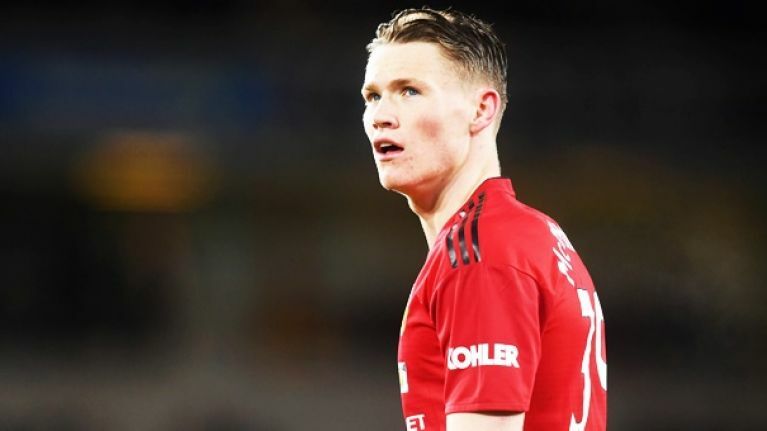 But it wasn't Messi who stood above the rest at Old Trafford on Wednesday night, as Scott McTominay received the highest rating from the paper: 7/10. McTominay, or as he will now be known, McTominho, surprised quite literally everyone with a mature, disciplined, dominant performance in midfield for Manchester United, playing a huge role in nullifying the creative threat posed by Ivan Rakitić and Arthur. Paul Pogba, meanwhile, failed to make an impact and was given a 3/10. Ouch. McTominay became something of a punchline when José Mourinho named the Scot his player of the season at United's end of season awards last year. But under Ole Gunnar Solskjaer, he is displaying all the tools of a complete midfielder who could potentially play for years to come at United. To put L'Equipe's ratings into context, Lionel Messi, who assisted the only goal of the game was given a 4/10, mainly because the space in which he had to operate was limited by McTominay. L'Equipe weren't the only ones waxing lyrical about the Scottish international, with both Rio Ferdinand and Owen Hargreaves talking him up on BT Sport. "Positive, reliable, aggressive without the ball." "He grew into the game. He's grown in stature. Today, his energy, his intensity... he was the catalyst for a lot of good things that happened," said Ferdinand. "He's added to his name. He was very, very good. He was positive, he was reliable, he was aggressive. He's proven to Ole Gunnar Solskjaer he can be trusted, which is vital for a young player." 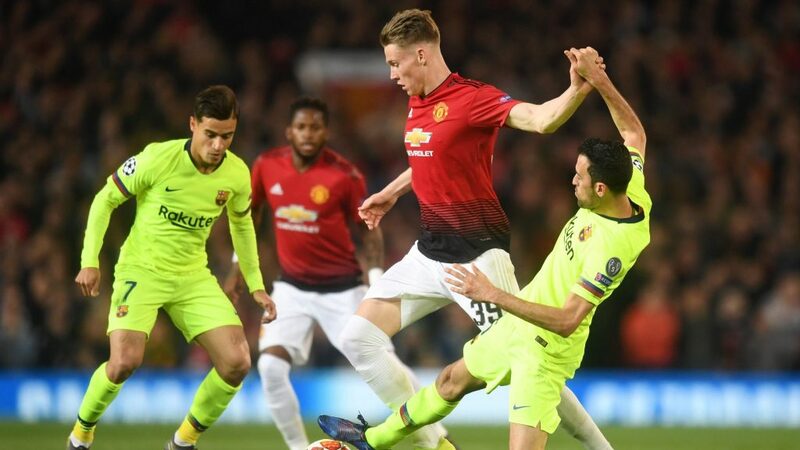 For all the praise of McTominay, a big challenge still lies ahead at the Camp Nou next week, where Barcelona are a different beast. Chelsea managed it in 2012, but can United conjure the same magic? With Ole at the wheel, who knows?